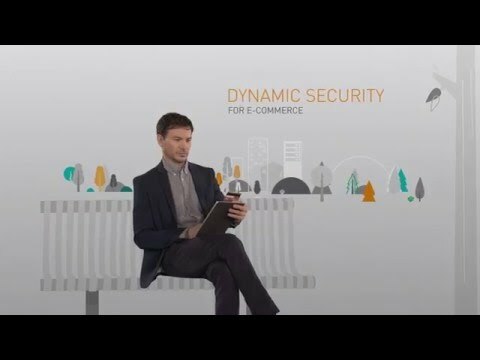 Our solutions are at the heart of modern life, from payment to enterprise security and the internet of things. We authenticate people, transactions, and objects, encrypt data and create value for software – enabling our clients in more than 180 countries to deliver secure digital services for billions of individuals and things. We embed secure software in devices and objects to authenticate people & things. We run secure software on platforms to protect and encrypt data across networks.